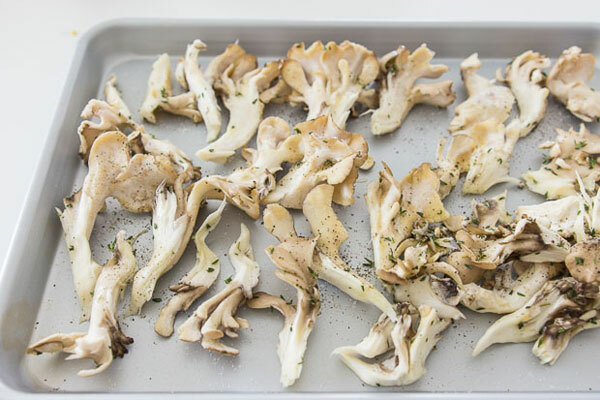 That’s probably why over three quarters of Americans are deficient in this essential vitamin. 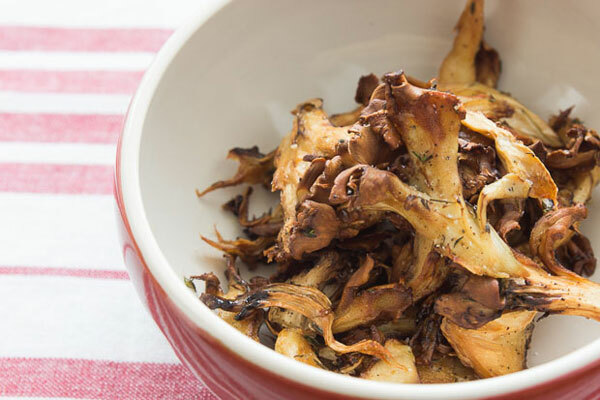 So what does all this have to do with roasted mushrooms? 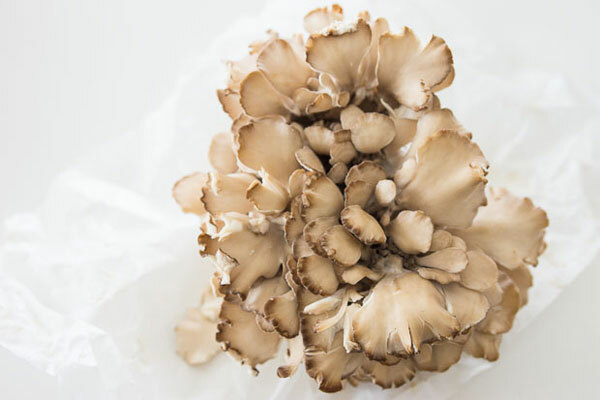 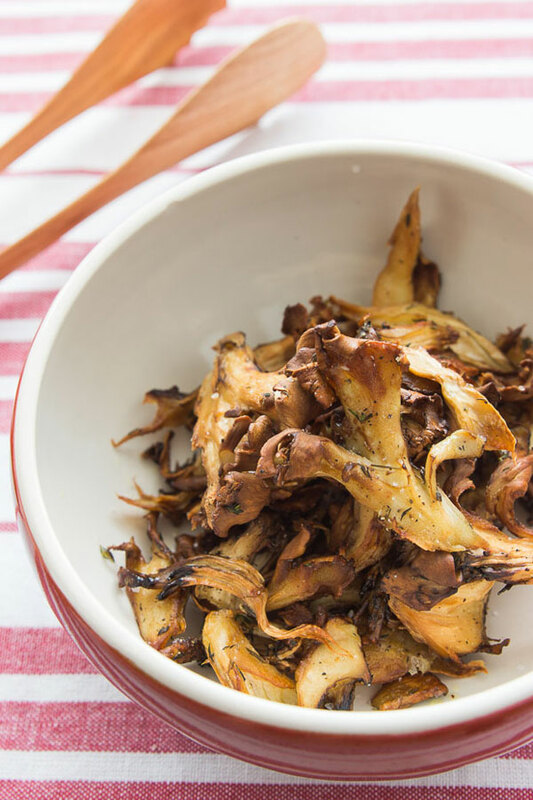 Well, hen of the woods happens to be one of the few foods that contains a significant amount of Vitamin D. 100 grams of these little guys holds about 1,123 International Units (280% of the daily recommended value) of Vitamin D!